PUBG has landed on Android even before PS4... and on the double. 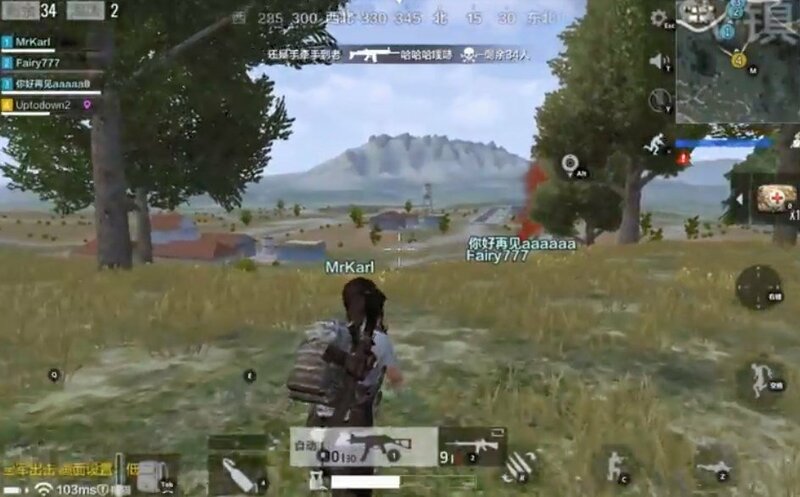 The mobile version of PLAYERUNKNOWN'S BATTLEGROUNDS now has two official editions for Android smartphones. 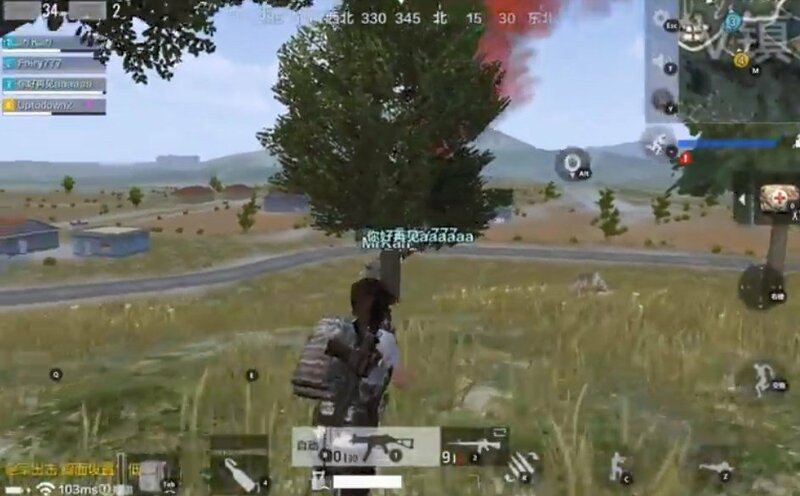 PUBG Mobile now offers us Exhilarating Battlefield and this PUBG Army Attack, both developed by Tencent. This game, now also known as PUBG Mobile Marching, has been published exclusively for the Asian market but the Internet's globality makes it possible for us to download it all over the world. 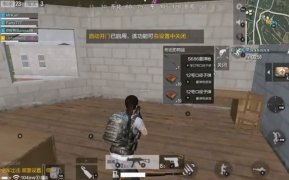 Unlike in Army Attack, we'll be able to make use of even more vehicles, both planes and boats, but the game's essence is going to be exactly the same. 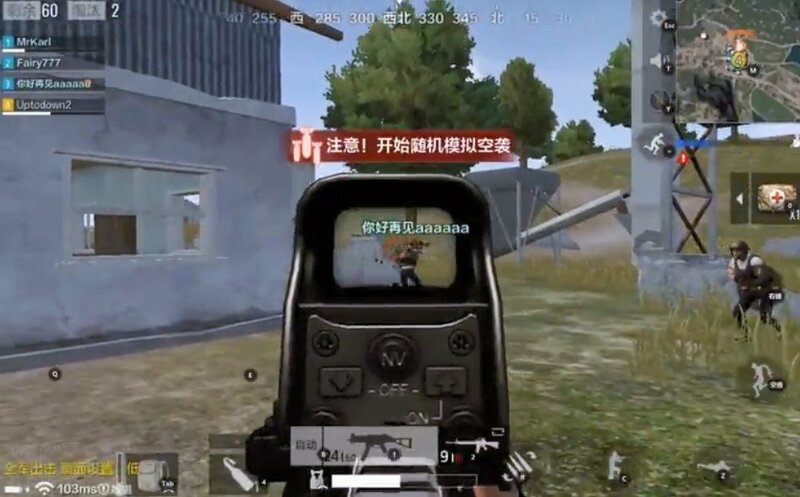 If you've ever played the PC or Xbox version of PUBG, you won't find too many differences in this major hit in the online shooter genre that, together with Fortnite and Overwatch, is leading this sector. In other words, 100 players at the same time, a battlefield full of weapons, vehicles, and structures, as well as the possibility to build alliances with other players. Your goal is quite clear: to be the only survivor. 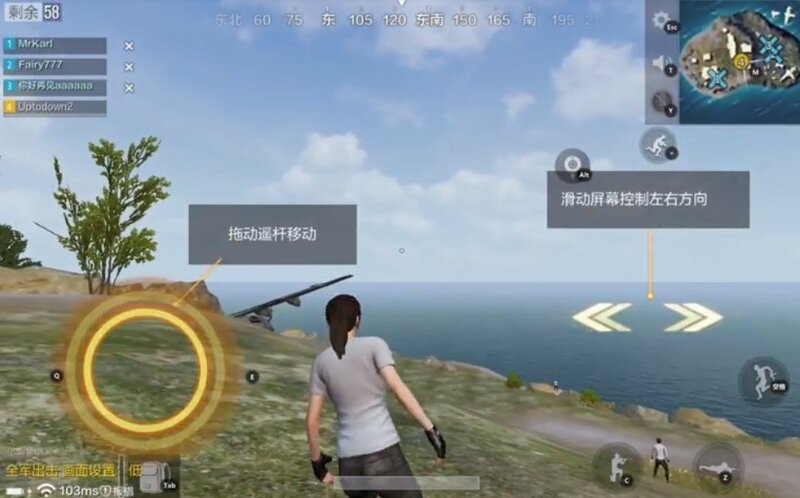 A great adaptation of PUBG for smartphones. 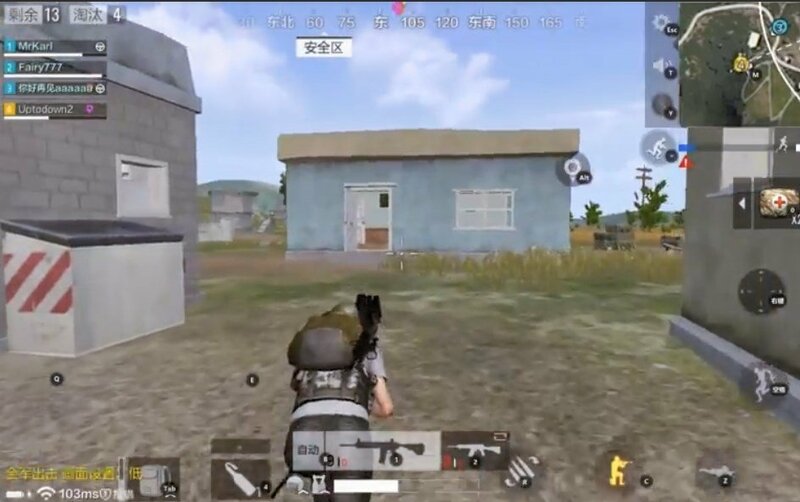 However, if you've ever played on Windows or a video console, you might feel reluctant to have a go at this survival shooter in a liter formal for mobile devices. But the truth is that the controls of the original game have been adapted really well. 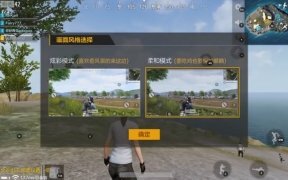 Well, the truth is that we can apply the same cheats for PLAYERUNKNOWN'S BATTLEGROUNDS as on our PC or console. In other words, we have to bear in mind the information offered by the game's HUB and practice playing to get hold of aesthetic resources and all sorts of equipment. 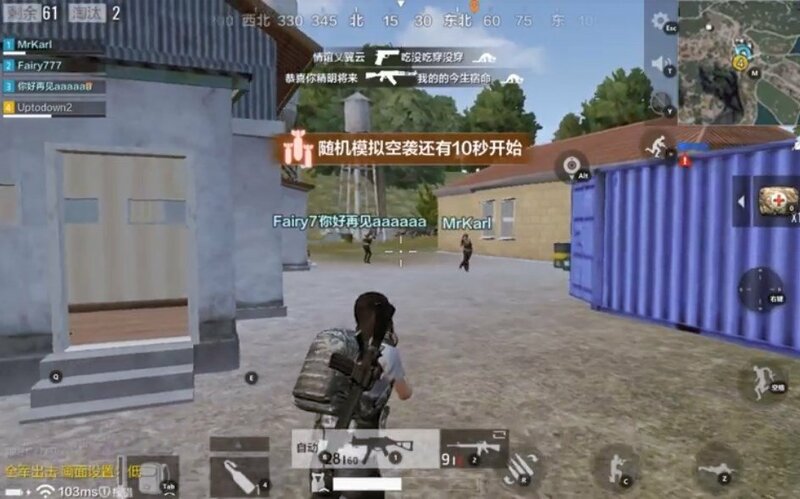 All in all, if you're a fan of this kind of action-packed Battle Royal game, you can start downloading the APK of Army Attack, one of the two versions licensed by PUBG for phones... you definitely won't regret it.